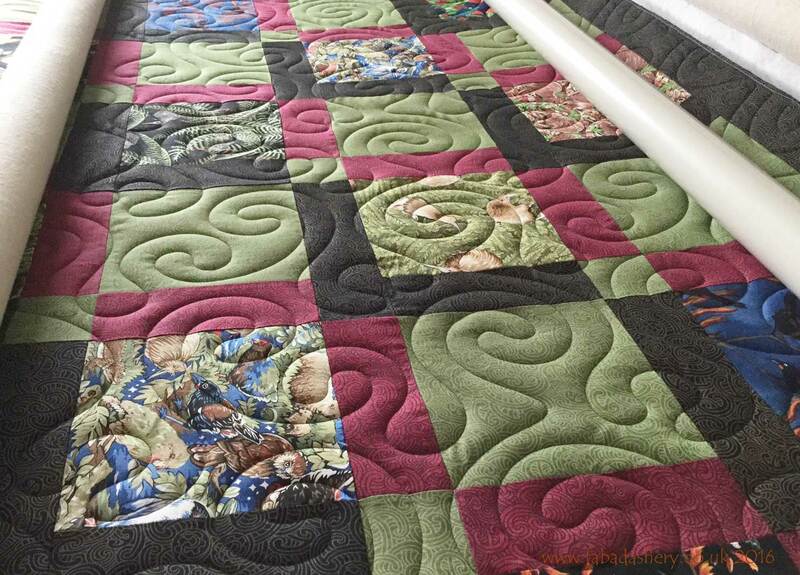 Recently I have had the pleasure of quilting another of Wendy's lovely quilts. This quilt has been gifted for an 18th birthday present. 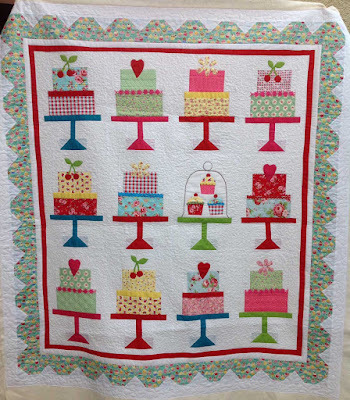 It is a pattern by Lori Holt called 'Cakewalk'. 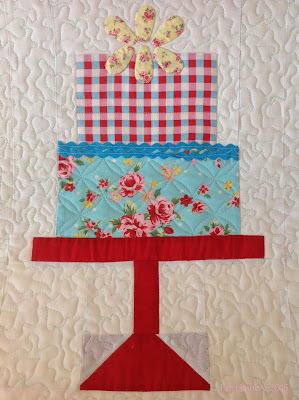 With such a special gift we decided to use custom quilting to showcase the cakes by stitching in the ditch and decorating the cakes with different quilt patterns to add to their individuality. 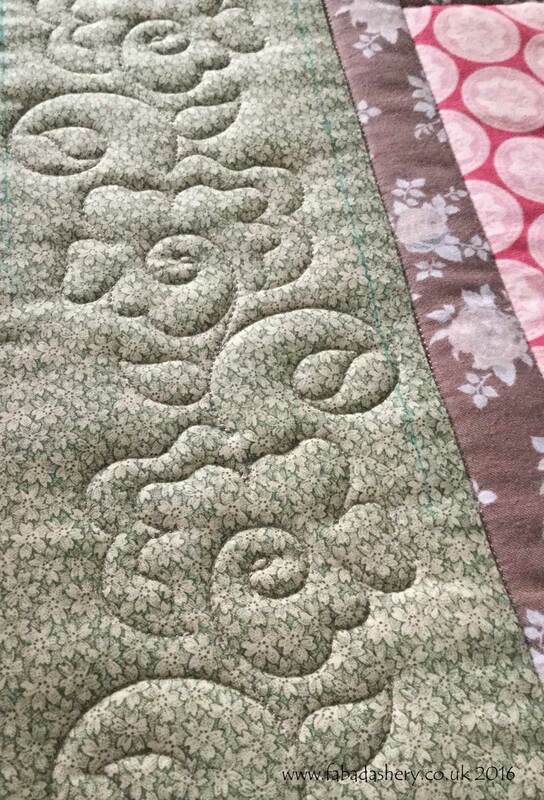 On the reverse you can really see the custom work. 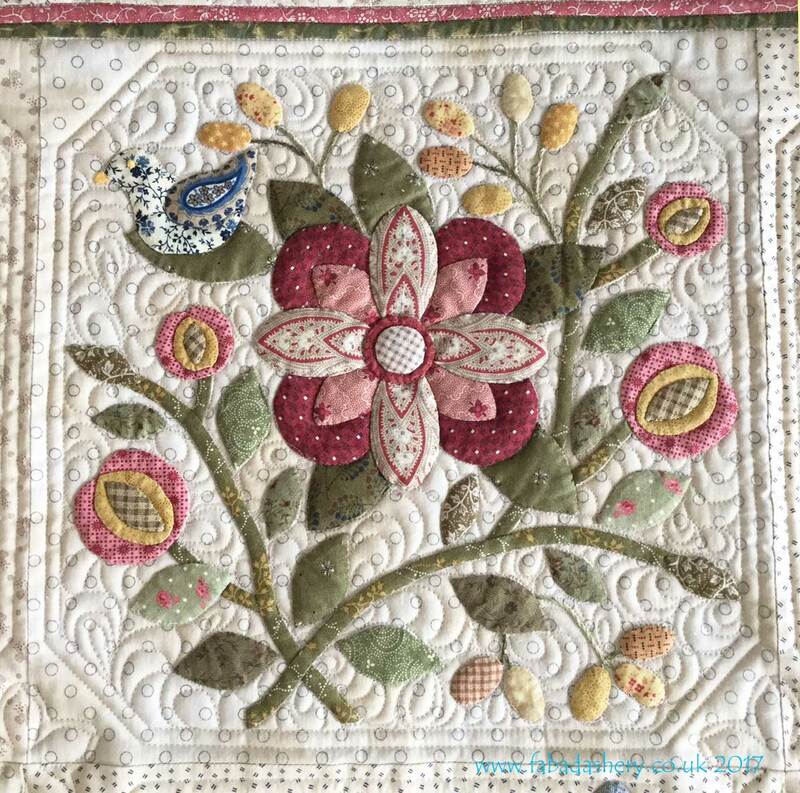 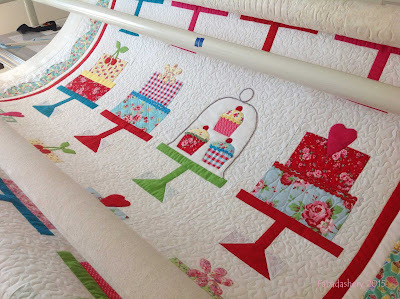 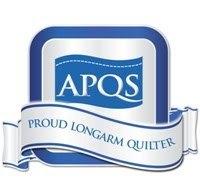 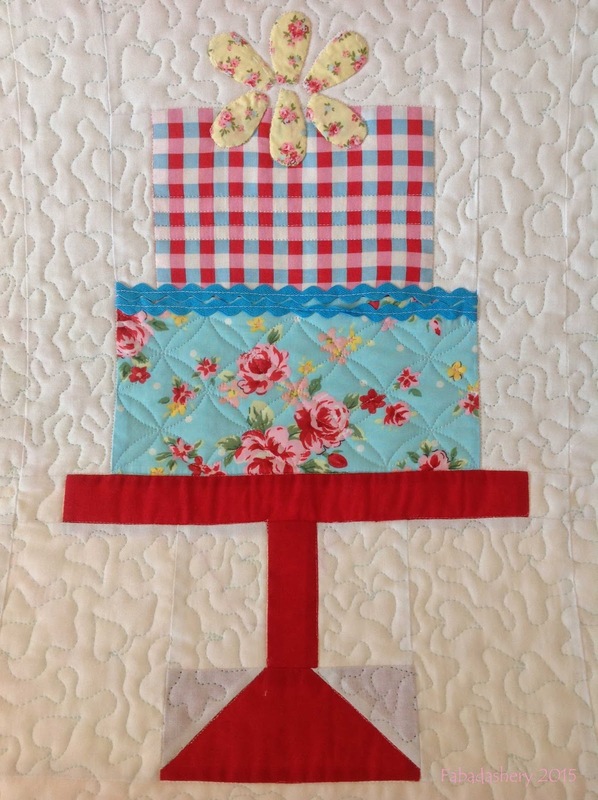 The stitch in the ditch around the cakes and the applique really gives the quilt structure. 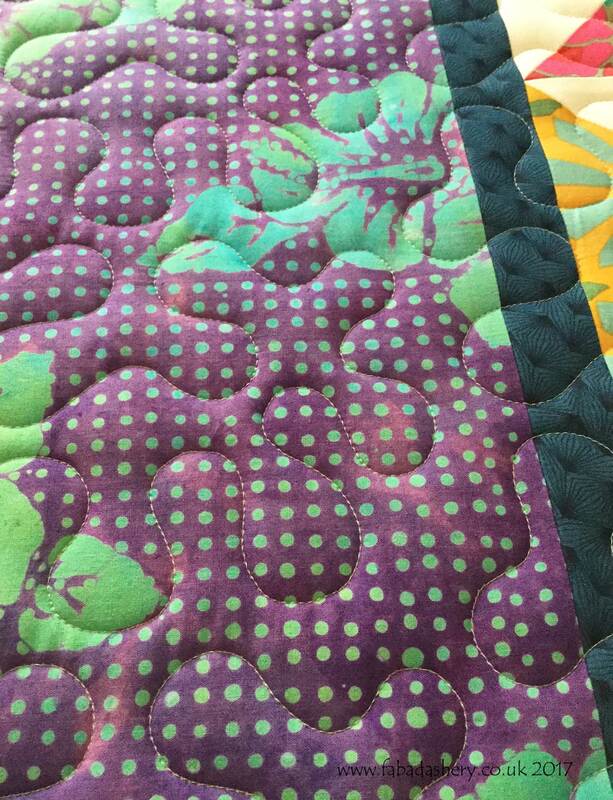 Custom quilting always takes longer, but some quilts are made for it! 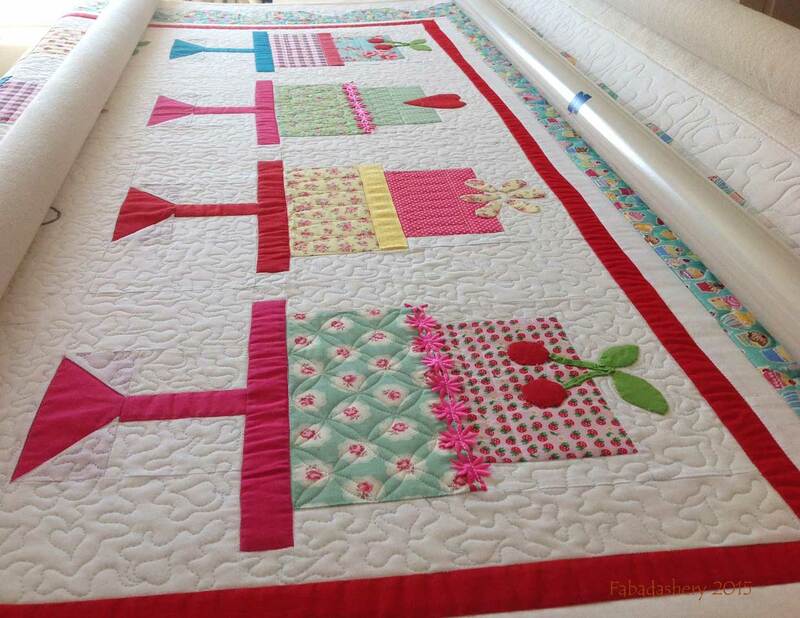 Oh MY.....This is stunning! Such sweet fabric and the quilting. 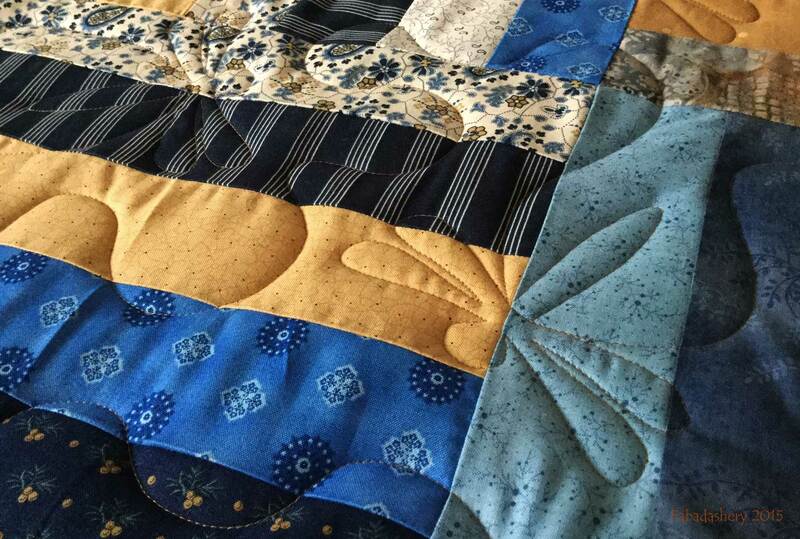 Lucky 18 year old, I am sure this will be cherished for a lifetime! 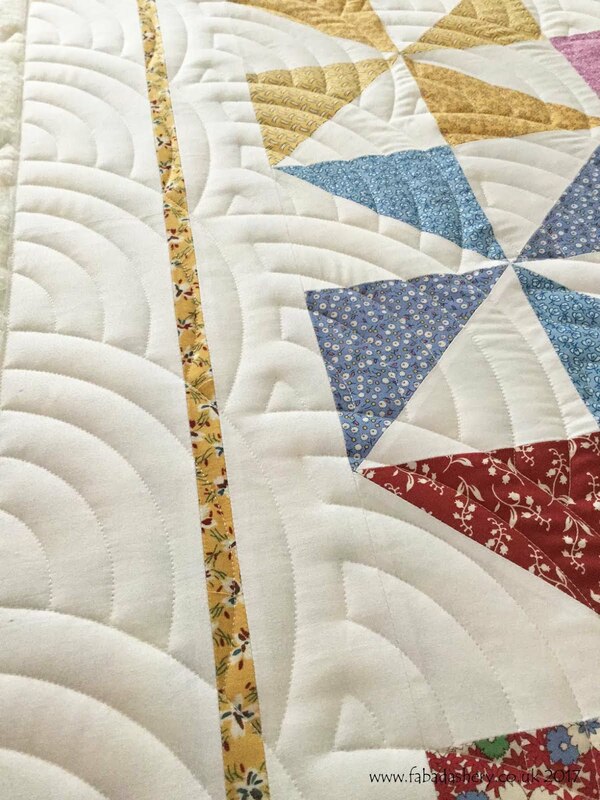 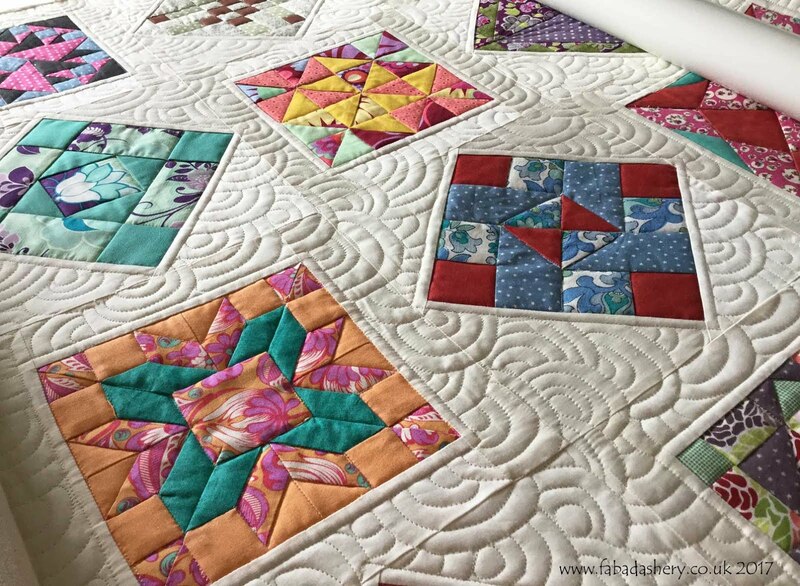 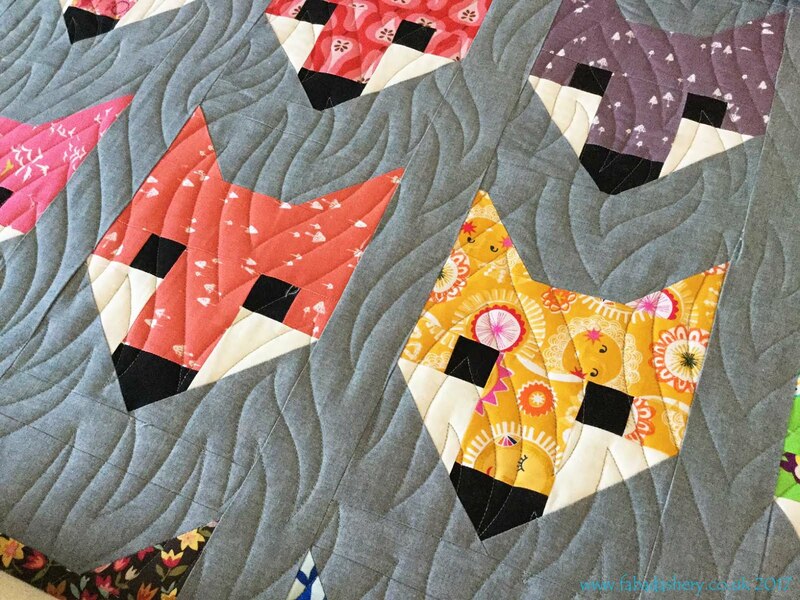 Rail Fence Quilt - Quilting to the Max!